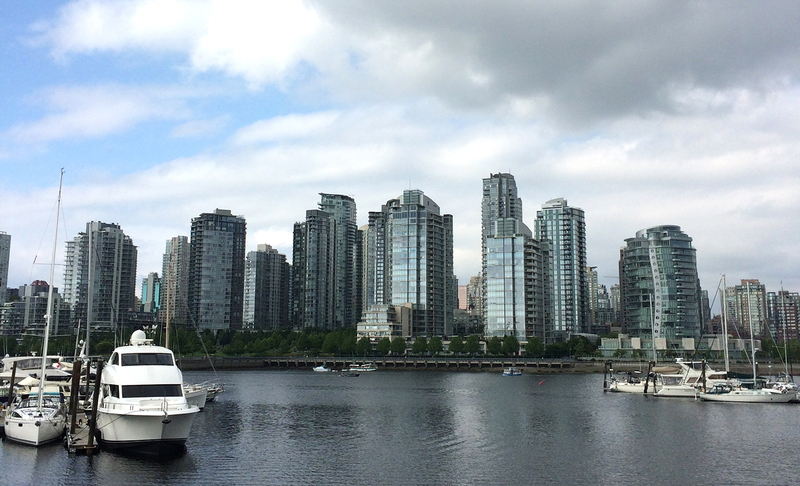 One of the things I love most about Vancouver is the city’s juxtaposition of old and new, natural and manmade. From its aboriginal roots to modern glass skyscrapers, layers of history are intertwined throughout this city. It’s also a place where you actually want to be outside, whether your desire is to actively explore versus relax in one of the many lush green spaces is another story. Here’s a guide of what you need to know. 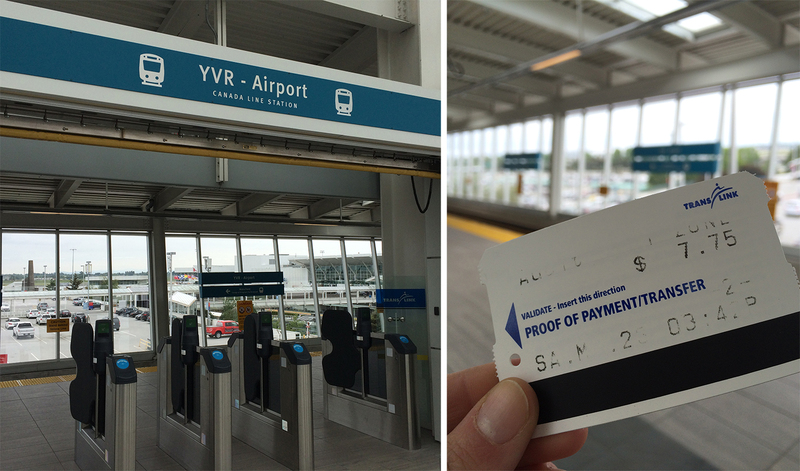 If you’re arriving at the Vancouver International Airport, the best way to get to the city via public transportation is to take the SkyTrain from the YVR-Airport Station towards Waterfront Station on the Canada Line. It’s the only line available at the airport and will drop you in the heart of Downtown in about 30 minutes. The city is in the process of introducing reloadable electronic fare cards that will require passengers to “tap in” when entering and “tap out” when leaving a station or bus, but until the cards are fully rolled out you can continue to purchase a Zone 2 paper ticket from one of the automated kiosks at the airport station. The same ticket is used across the entire system (SkyTrain, buses and SeaBus passenger ferries) and includes a 90 minute transfer, plus on weekends all of the zones are the same price. If you’re arriving by train at the Pacific Central Station you can hop on the Millennium or Expo Line from the Main Street Station towards Downtown. This will likely be one of the few times you’ll need to use public transportation since the city is extremely walkable. Vancouver definitely offers something for every type of traveler, so you’ll have no problem filling your time in the city. It seemes like everywhere we went people were out walking, biking or running, and with more than 230 parks throughout Vancouver we couldn’t help but want to get outside and join them. 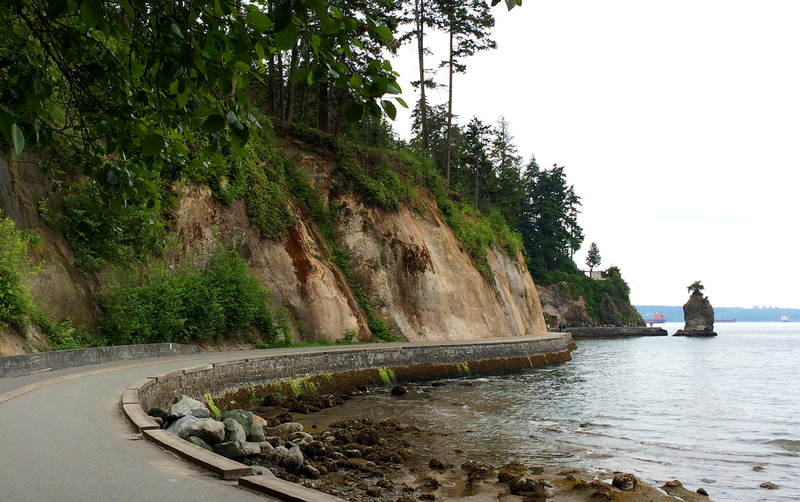 My personal favorite is Stanley Park, which is home to a 5.5-mile seawall, hiking trails, totem poles, beaches and the Vancouver Aquarium. A close second is the beautiful 130-acre Queen Elizabeth Park south of Downtown off Cambie Street. 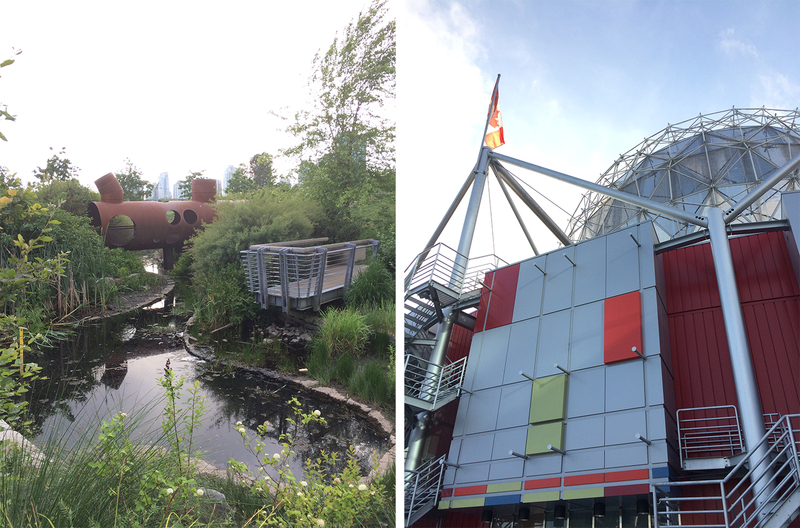 Another cool area on the south side of False Creek is the former Olympic Village, which was constructed for the 2010 Winter Olympics. Here you’ll find the innovative Hinge Park, tons of modern architecture and a pedestrian-friendly waterfront path with great views of the city’s skyline. Also nearby is Science World at TELUS World of Science, which houses an array of hands-on science exhibits, activities and events under its Epcot-like dome. One of my other favorite areas in Vancouver is Granville Island. 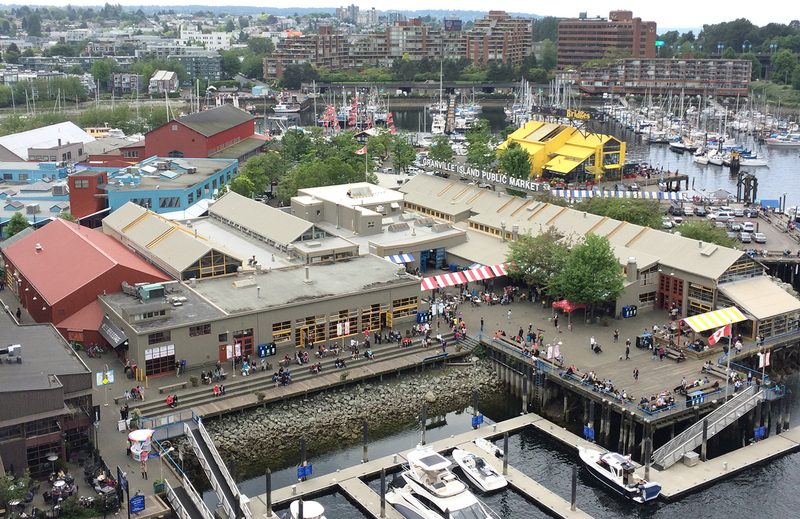 This former industrial park island sits below Downtown and is home to an eclectic collection of shops, arts and entertainment venues, restaurants, cafes and bars (including Granville Island Brewing, which offers tours and tastings) and the Public Market, a foodie’s paradise. All of this can easily be seen in a day, especially if you’re up for getting around by bike (we rented through English Bay Rentals). Sand and sun lovers will find a handful of beaches on the southwest coast of Vancouver including Kitsilano Beach, Jericho Beach and Spanish Banks Beach. Many areas are also popular for water sports like jet skiing, stand up paddle boarding and kayaking in warmer months. Also in the summer, get your Shakespeare fill at Bard on the Beach, Western Canada’s largest professional Shakespeare festival that runs annually from June through September. 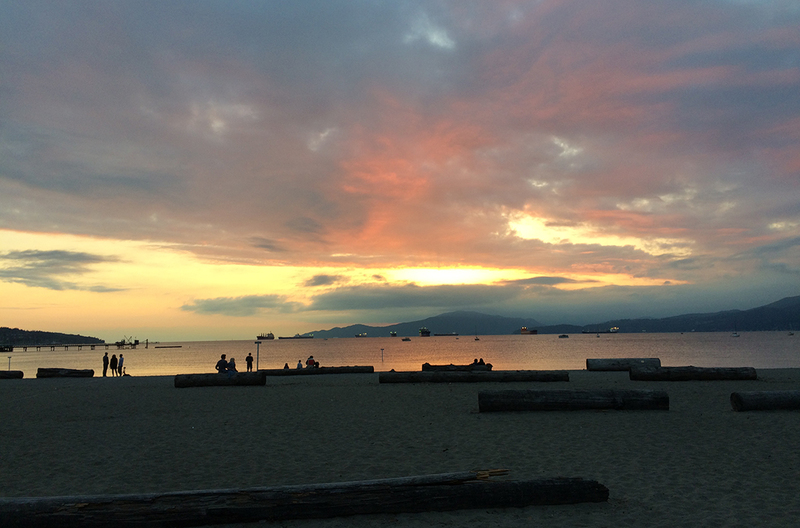 If you’re visiting during this time of year, Vancouver doesn’t get dark until after 9 p.m. because of its norther position, giving you more daylight hours to explore and some pretty killer sunsets from the coast (an added bonus). For museum lovers, check out the Museum of Vancouver, which covers everything you need to know about the city’s rich history, or the nearby Maritime Museum and H.R. MacMillan Space Centre, as well as the centrally-located Vancouver Art Gallery. 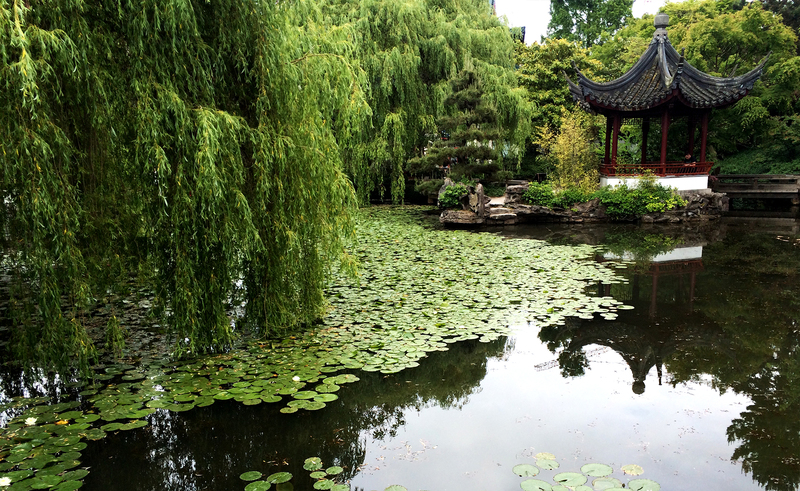 It’s also fun to explore some of Vancouver’s distinctive neighborhoods like the historic Gastown and neighboring Chinatown, which is home to the beautiful Dr. Sun Yat-Sen Classical Chinese Garden. For an escape from the city, take the SeaBus from the Waterfront Station to Grouse Mountain in North Vancouver. A top sight here is the Capilano Suspension Bridge Park, which boasts a 450-foot bridge and suspended walkways high up in the lush green forest. 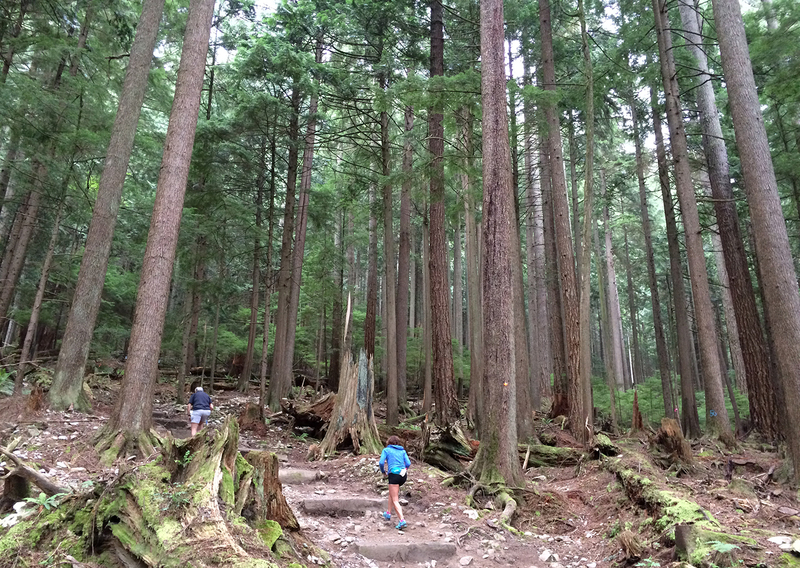 Or for a challenging hike, you can tackle the area’s famous Grouse Grind. This 2-mile hike has a vertical span of 2,800 feet with some pretty amazing scenery along the way. 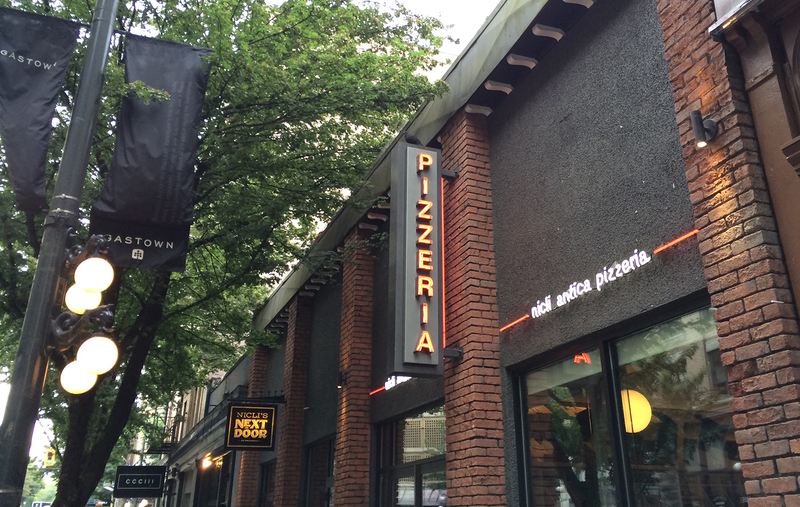 Downtown Vancouver is characterized by a handful of distinctive neighborhoods, each with its own roster of dining options. For example, Yaletown in the southeast part of the city is known for its restaurant scene, nightlife and year-round patios. Head north to Gastown for an even greater concentration of restaurants and bars, from laid back pubs to trendy establishments. You’ll also find lots of great shopping in these areas too. In the opposite direction, the West End has a huge variety of ethnic eateries along Davie Street, Denman Street and Robson Street. For some specific recommendations, check out this list of some of the places I visited here. Our criteria in choosing a hotel was to find a place that was centrally located and had easy access to public transportation to/from the airport. 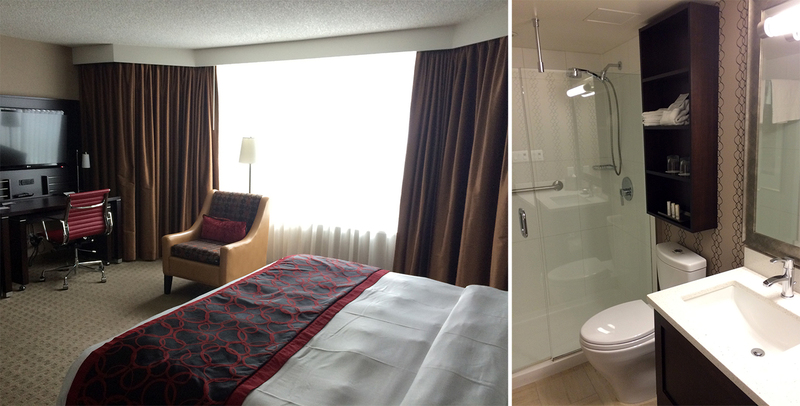 We were pleased with our selection, the Residence Inn Vancouver Downtown on Hornby Street, which proved to be a super convenient home base. Everything we wanted to see or do we could walk to in 30 minutes or less. The all-suite rooms are spacious and spotless (looking as if they were recently remodeled) with lots of living space and a kitchenette, great for families or longer stays. There’s a fitness center on premise (not that you’ll need it), and at the time of our visit free wi-fi and continental breakfast were included in the rate so we could get up and go in the mornings.